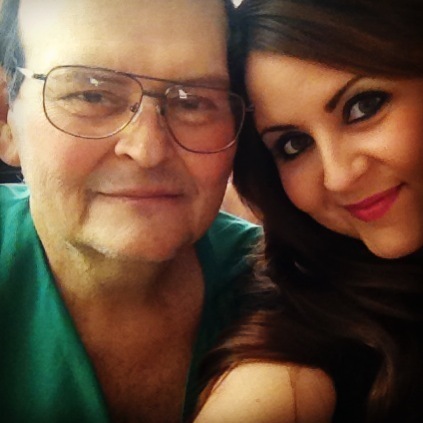 As many of you know my father, Robert Lee Sanchez, is a 55-year-old in need of a heart transplant. The transplant is his only hope for survival. Robert, who is one of the most selfless people you’d ever hope to meet, needs the help of the community. The costs associated with the transplant are overwhelming. Robert grew up in Albuquerque, NM and graduated from Rio Grande High School in 1976. In 1977 he enlisted in the United States Army where he was a Radar Technician. He received an honorable discharge from the U.S. Army in 1980. He married his high school sweetheart, Dina Luciani, in 1979 and upon discharge from the military he worked in the uranium mines in Seboyeta, NM. After being laid off from the mines, he took on a job working for Lumber Inc. in Albuquerque, NM. He became my father in 1987. 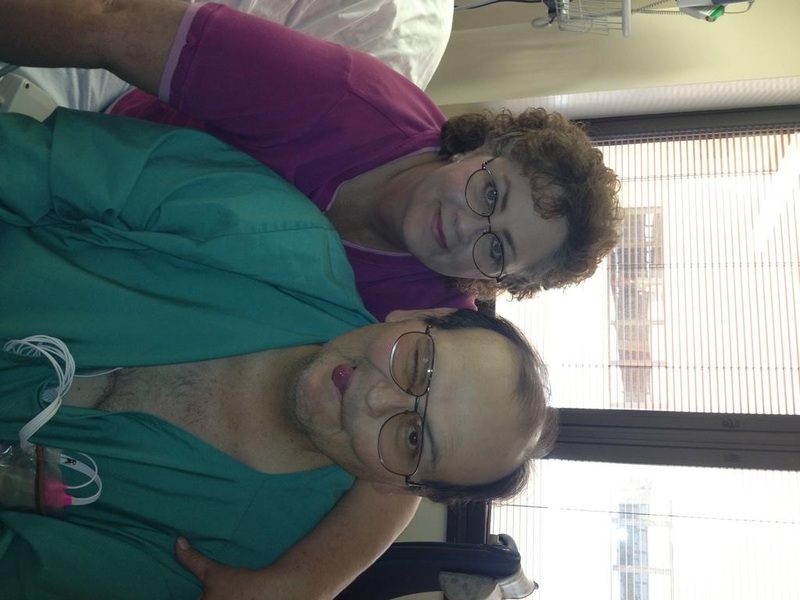 At age 39, Robert suffered his first heart attack and was diagnosed with Congestive Heart Failure and Cardiomyopathy. He has been struggling with his condition for over 15 years. When the economy fell in 2008, he was faced with being laid off from his 26 years sales position. He was unable to find work and slowly began a downward trend. His left heart chamber has completely stopped functioning and the right heart chamber has begun to fail. The Albuquerque VA Medical Center air lifted him to Salt Lake City, UT in November of 2013. On December 26, 2013 he received open heart surgery and was implanted with his Left Ventricular Assist Device to keep him alive until he receives his transplant. He is currently on the heart transplant list with no expected time frame of when he will receive his new heart. After many years of helping others, Robert is now the one who needs your help. Even with his partial VA Hospital coverage, there are co-pays for his medications, co-pays for his clinic visits, quarterly hospital stay co-pays and living expenses. My mother, Dina, had to quit her job to re-locate with him as his caregiver in Utah. To help with the financial burden of Robert’s uninsured expenses and living costs, a fundraising campaign in his honor has been established with HelpHOPELive, a trusted nonprofit organization that has been providing community-based fundraising guidance to patients and their families for more than 30 years. All donations are tax-deductible and are held by HelpHOPELive in the Southwest Heart Transplant Fund. The funds are administered by HelpHOPELive for transplant-related expenses only. Please consider a contribution. Thank you for your prayers, support and generosity. Please know that your contribution counts. On behalf of Robert and his family, we thank you in advance for your kind consideration. It has been 35 days since my Dad has received his heart transplant. He is doing awesome so far, and can’t wait to come home to Albuquerque! the transplant team in salt lake city called my dad this morning to let him know that he has been moved to a “1a” status on the heart transplant list! this means that he is the highest priority on the top of the list for the next 30 days. thank you friends and family for your continued support and prayers! hopefully he will be able to receive his heart transplant very soon! Hi Robert & Dina, We're all praying that Robert receives a heart soon. God Bless all of you and please keep the faith. You can get through this with the kind hands of God guiding you!